This Puppy Training Package is for one (1) private, 1-hour lesson and is the perfect way to start your puppy off on the right paw! Using reward based training, we’ll show you how to mold your puppy’s behaviors while learning basic commands, building confidence, and socializing. We cover come, sit, place, and down. We will provide information and advice on reinforcing good behavior, house-breaking, and crate training. We will also answer any questions you have about your new pup and his/her training. 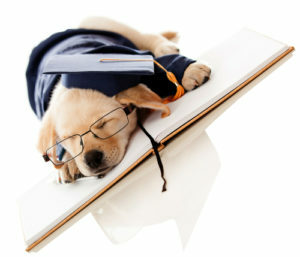 *Puppies must have their full round of puppy vaccines prior to starting these classes. **This package is for puppies under 5 months.